5 days a week € 225 p.m.
116 m2 € 5.000 p.m.
272 m2 € 11.000 p.m. 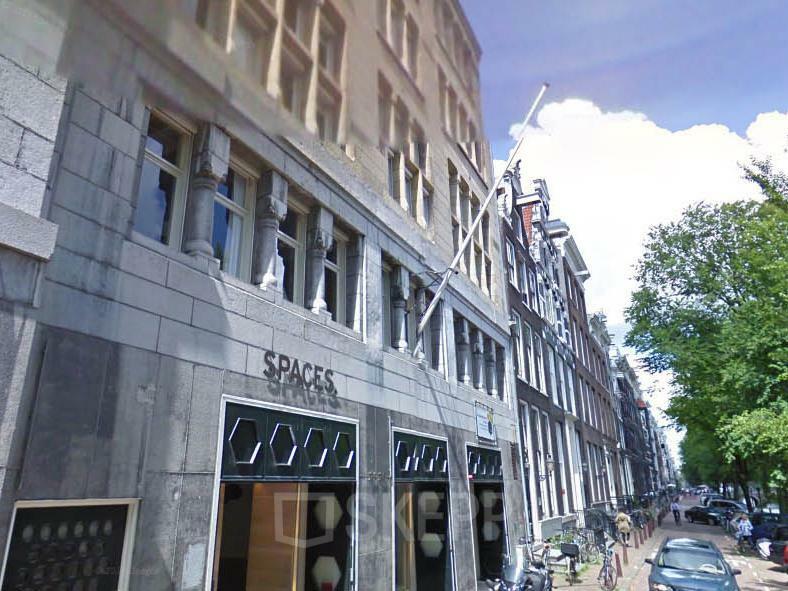 This office building is located on the well-known Herengracht, located in the Grachtengordel-West in Amsterdam. 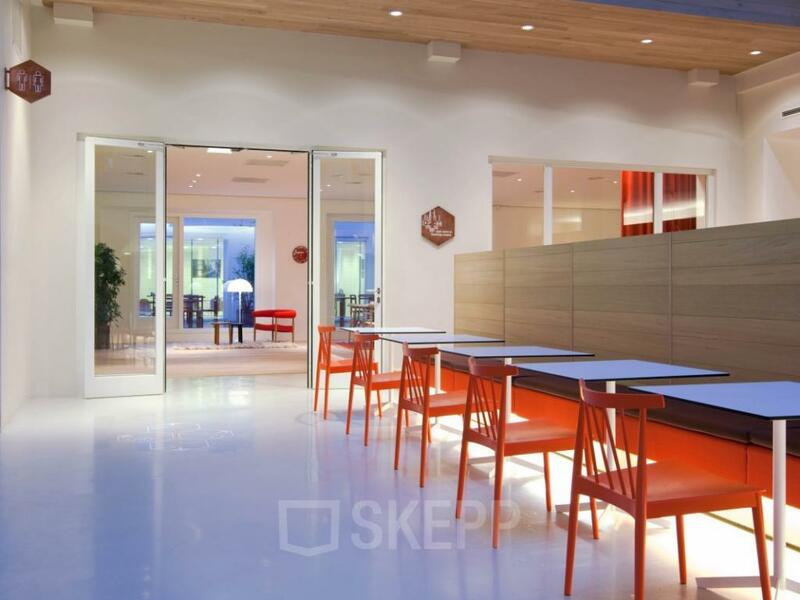 In this beautiful office building, various flexible workspaces and office spaces are offered for rental. The property has a total plot area of ​​1462 m2. 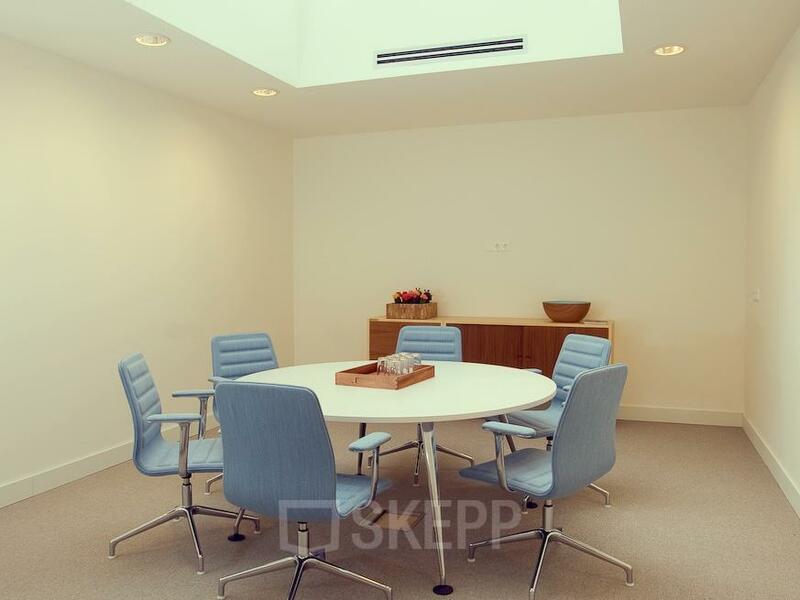 There is a suitable office space for every type of company. At the moment, various law firms, consultancy firms and software products are already renting office space in this office building on the Herengracht in Amsterdam. In this office building, you rent a flexible workplace for 5 days a week. 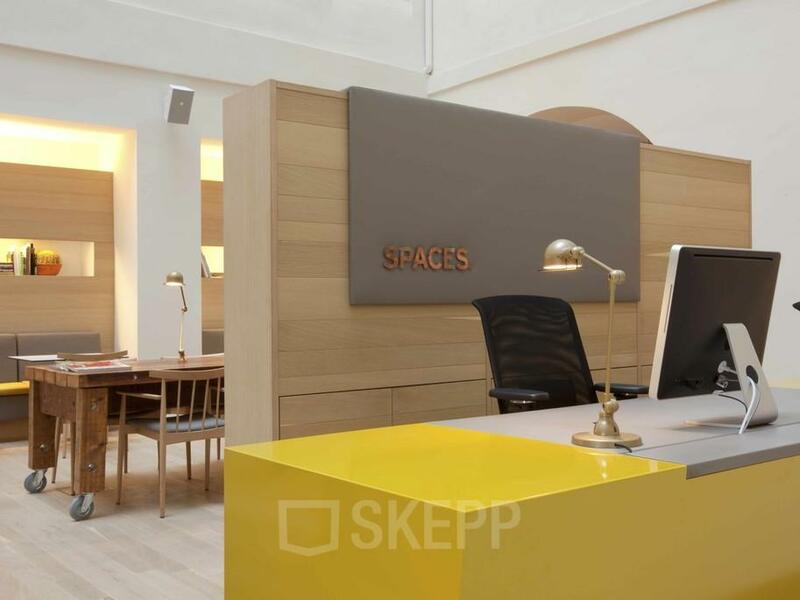 For this flexible workspace, you pay a monthly rent of € 225 per month. You then have access to the building during office hours and can work at all locations of this landlord. Curious about all the possibilities within this office building? Then contact one of our real estate consultants. In this office building, a manned reception is present, they also take care of the processing of your mail. There is also a pantry in the building and there are several meeting rooms. So you can say that the service level in this office building is very high. 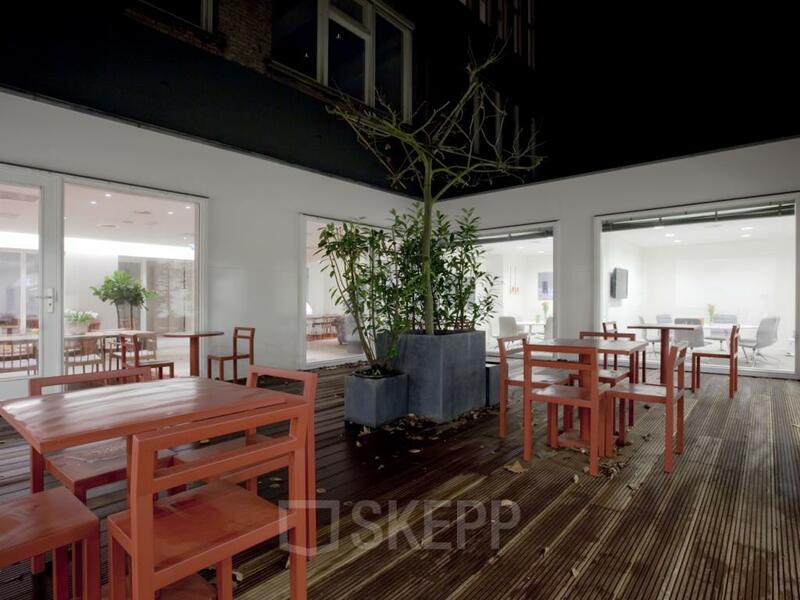 This office building on the Herengracht in Amsterdam is located in a vibrant part of Amsterdam. In the vicinity of the office building, you have a wide choice of different catering establishments. Several restaurants are literally around the corner. This way you can eat delicious sushi at Sushi Me after work or have a freshly brewed cup of coffee at Note al Caffè during lunch. All this within a radius of 100 meters. The office building itself is best reached by public transport. Amsterdam Central Station is only 1 kilometer away from the office building. In addition, Dam / Raadhuisstraat bus stop is a 5-minute walk away. Are you convinced of the possibilities that this office building has to offer? Do not hesitate any longer and come quickly to take a look. Plan a guided tour for free and without obligation! De locatie en het hoge servicelevel van het kantoor spreekt ons erg aan. Helaas valt het net buiten ons budget. De kantoren zien er keurig uit en alle facilitaire voorzieningen zijn goed geregeld. Grote kantoorrruimtes en voldoende werkplekken. Ook tevreden over de vergaderruimtes! Do you want to receive more information about Herengracht 124-128? Please fill out the form and download the brochure!